Advisors who don’t help their clients claim Social Security are leaving money on the table — and may face liability issues. 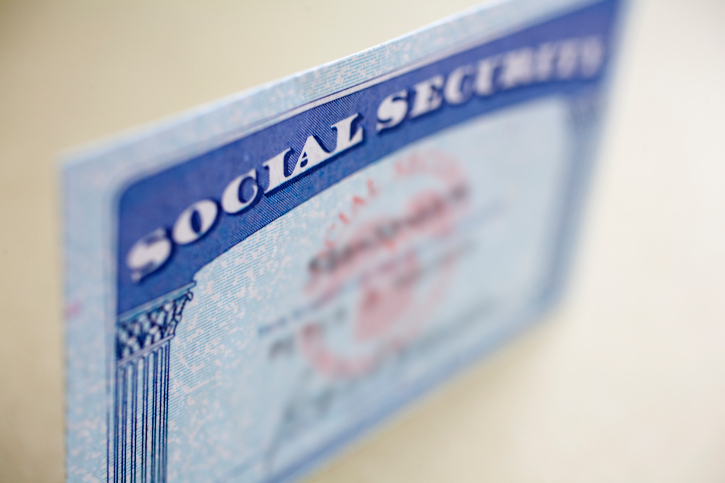 As Meyer explained, picking the optimal Social Security claiming route is “really a complicated decision,” and the “number of rules and exceptions [is] daunting.” Advisors “really have to be careful,” as Social Security claiming strategies are dependent on different variables such as life expectancy, household type or whether clients work part-time. Then there are rules for receiving disability benefits, as well as rules for those of retirement age who have young children. Different claiming strategies are based on household type — single, married or widowed. Also, “if one person has already started taking benefits, what should the other person do?” Meyer said that “happens a lot with married couples.” Different rules also exist for those who’ve worked in the government or have been a teacher, called the non-covered pension, he said. Meyer said that while advisors know Social Security optimization “makes a difference, in some cases hundreds of thousands of dollars,” what they have yet to master is coordinating Social Security with a client’s withdrawal strategy. Most retirees — anywhere from 70 percent to 80 percent—claim benefits early, at age 62, which most advisors say should be avoided. When taking benefits before your full retirement age of either 66 or 67, depending on when you were born, your benefit is reduced by 25 percent, said Scottino. If you delay your benefits and take them after 66, she explained, the benefit grows inflation-adjusted about 8 percent per year between ages 66 and 70. According to the Social Security Administration, if a person starts retirement benefits at age 62, their monthly benefit amount is reduced by about 30 percent below what they would receive if they started benefits at full retirement age. If they start benefits at age 63, benefits are reduced by about 25 percent; 64, about 20 percent; 65, about 13.3 percent; and 66, about 6.7 percent. For those who start receiving a spouse’s benefits at age 62, their monthly benefit amount is reduced to about 32.5 percent of the amount their spouse would receive if his or her benefits started at full retirement age. She recalled a claiming strategy in which she “dug deeper” to help a widower. In this instance, the husband claimed under the spousal benefit and started receiving his deceased wife’s Social Security payout, which was between $900 and $1,000 per month, but he kept working until age 70. Working until 70 allowed his benefits to grow, and once he reached 70, “we flipped him over” to his full benefit, which was $2,000 per month. “Basically the $1,000 was free [money] while his [benefit] grew 8 percent per year for the last four years,” she said.